Founded in 1962 by two students in Missouri, the Church of All Worlds (CAW) was the real life version of a science fiction novel by Robert A. Heinlein, Stranger in a Strange Land (1961). It remains active more than 50 years later, with branches in four countries and an online and print presence, writes Carole M. Cusak (University of Sydney) in a thematic issue of the journal Religion (October) on “Religion and Fiction.” Fandoms or interest groups of like-minded people around inspiring fictional narratives are not rare; they may even result in the birth of fiction-based (or invented) religion. Cusak observes that disenchantment with both science and religion as meta-narratives may open a space for constructed alternative value systems. According to Cusak, since the mid-20th century, “explicitly fictional narrative has been increasingly employed to embody and affirm ultimate concerns in personally satisfying ways by a small number of people” as themes and behaviors appropriated in personal repertoires but rarely institutionalized. With the dominance of secular fiction over sacred texts, popular culture becomes a source. She adds that regarding fiction-based religions, fantasy and science fiction are main resources. 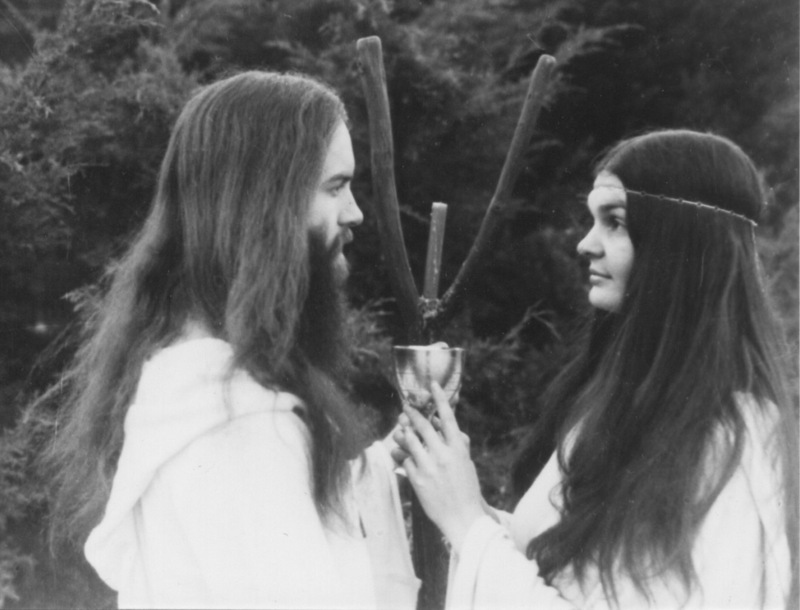 Congruent with the counterculture, the novel Stranger in a Strange Land was the initial inspiration for the CAW, but the church subsequently grafted elements from modern paganism onto the original system and adopted an environmental theology in 1970, including worship of the Earth as the goddess Gaia. Since 2000, the group has undergone a renaissance and made much material available. It has continued to incorporate additional elements, starting a magical education system clearly inspired by Harry Potter novels in 2004, but it continues to preserve key elements derived from Heinlein’s novel. The CAW resulted from the “the inspirational role of a fictional text, and the prophetic role of two readers.” The initial attraction can easily be explained by its tolerant approach, its free and non-possessive approach to sexuality, and its emphasis on the environment, Cusak remarks, while the early development of rituals may have contributed to its survival by fostering social bonds.